Innervision Records is an innovative record label with a special focus on operating within the ever-changing music industry and revolutionizing the way the artist-label relationship works. Innervision specializes in Groove/Smooth Jazz, Jazz, Chill, Neo-Soul and World Music. Innervision is dedicated to infusing fresh, new styles of music, and raising the level of the music you hear by bringing your airwaves, internet, and satellite radio great independent music created by artists with a passion for music. This passion, coupled with Innervisions rejection of the music industry’s corporate model, enables Innervision Records to bring unique and refreshing music to the masses. The Innervision gang is back again to boost holiday spirit with some smooth jams, funky grooves and plenty of yuletide cheer! Innervision Holiday Collection Vol. 2 is now available on CDBaby. Concord Music Group is pleased to announce the forthcoming release of Smooth Jazz Hits: The Ultimate Collection. Due out March 30th, the Collection is loaded with 17 of the hottest Smooth Jazz hits, straight from the top of recent Mediabase Smooth AC and Billboard Smooth Jazz Songs charts. Featuring original hit songs, plus grooving covers of favorites—such as BWB’s take on Michael Jackson’s “Shake Your Body (Down to the Ground),” Gerald Albright & Norman Brown’s fresh spin on Ne-Yo’s “Champagne Life” and Dave Koz & Friends’ celebratory performance of Sly and the Family Stone’s “Hot Fun in the Summertime”—Smooth Jazz Hits: The Ultimate Collection will become a fast favorite for any fan of contemporary jazz. It’s here. 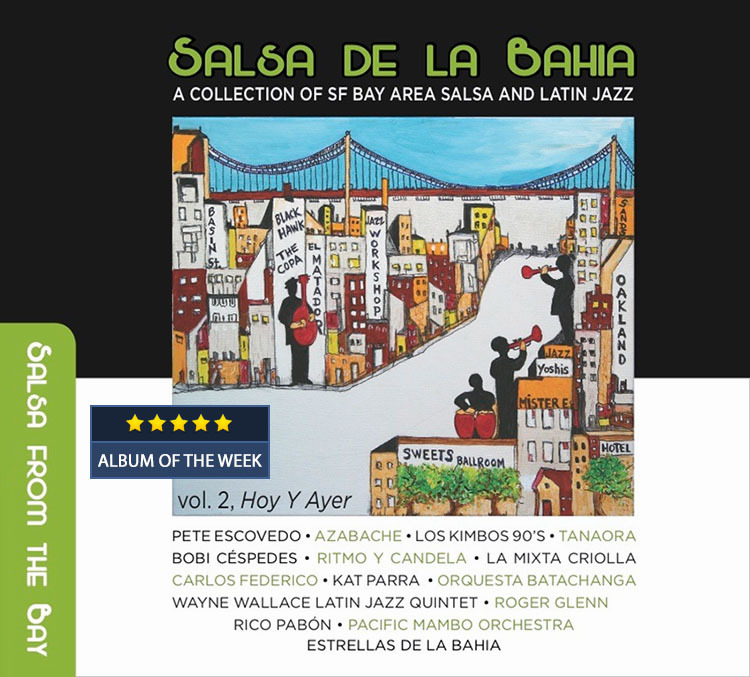 The anticipated Salsa De La Bahia – A Collection of Bay Area Salsa and Latin Jazz, Vol. 2, Hoy Y Ayer (Patois Records, 2014). It’s the finale of the celebration of San Francisco-area Latin jazz. The two-disc compilation features a variety of Bay Area artists who perform this style of music, in the tradition of Cal Tjader, Armando Peraza and Poncho Sanchez. While Volume 1 captured the sounds of 2000-2010, Volume 2 revisits the past, late 1980s to 1999, and the most recent, 2010-2013. “Estamos Aqui,” by the WayneWallace Latin Jazz Quintet, like all the tracks in these collections, is made for dancing. With several special guests, including Mads Tolling on violin, this song is a mix of lively vocals, requisite horn play, well-syncopated percussion and Wallace’s trombone. A star-studded ensemble of contemporary jazz guitarists from around the globe join together for this ultra melodic, supremely smooth album of original material, written and produced by multi-Emmy winning musician/composer Brian Tarquin! Features Australian jazz fusion great Frank Gambale, former Dire Straits guitarist Hal Lindes, New Yorker and former Stan Getz sideman Chuck Loeb and more! You get it at Amazon.com. In Volume II of our “Jazz Responds” collection, some of today’s biggest contemporary jazz stars have contributed tracks to benefit FACT Alliance’s efforts towards providing human trafficking victim aftercare around the world. 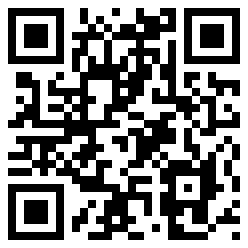 Visit letsrespond.com. This album is featuring: Greg Adams, Brian Bromberg, Max Bennett, Blake Aaron, Chris Standring, Slim Man, Will Donato, Darryl Williams, Greg Vail, Jimmy Reid and Tony Guerrero. Support this project and buy the compilation at CDBaby. This CD has been produced for the never ending needs of Drew Clayborn. For more detailed information on Drew, please visit his website for the most current information ‘thedrewcrew.org”. Marissa Caliguire who is better known in the music industry as an interviewer, producer, radio host, COO of the Detroit Jazz Magazine, and CEO of her own company, MaCharmony, produced this CD with the proceeds going to Drew and his family. For more information on Marissa, you can easily find her detroitjazzmagazine.com and to contact her, send emails to marissa.caliguire@detroitjazzmagazine.com. Musiccords is available at CDBaby.